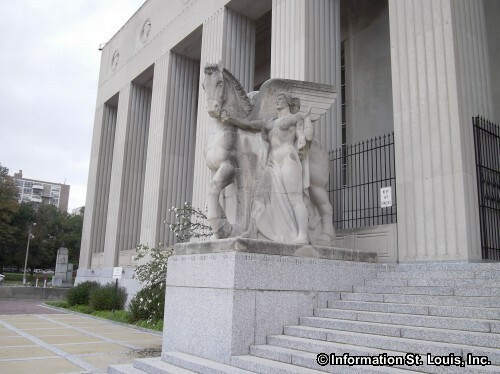 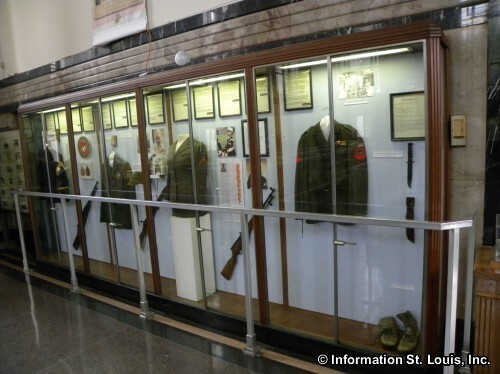 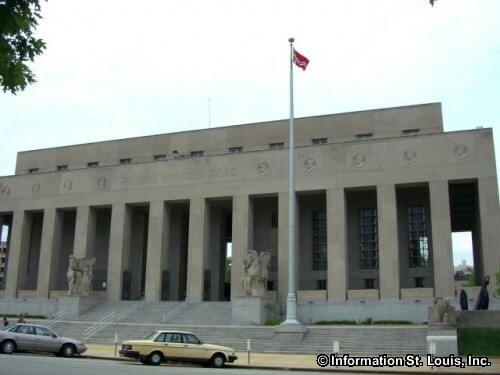 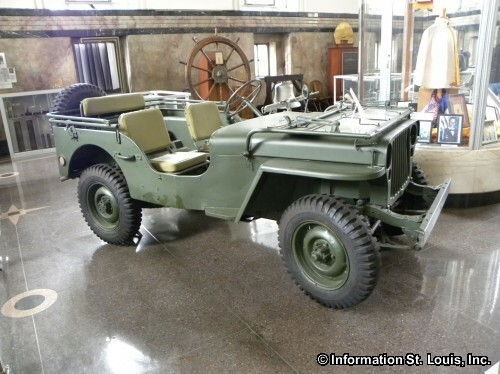 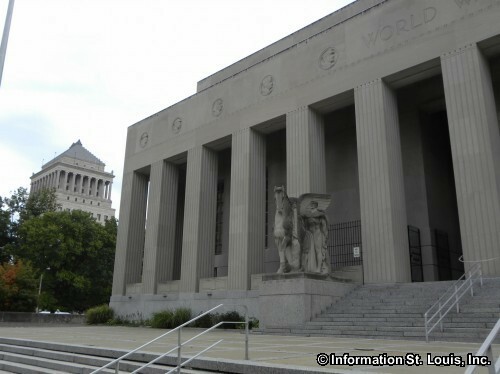 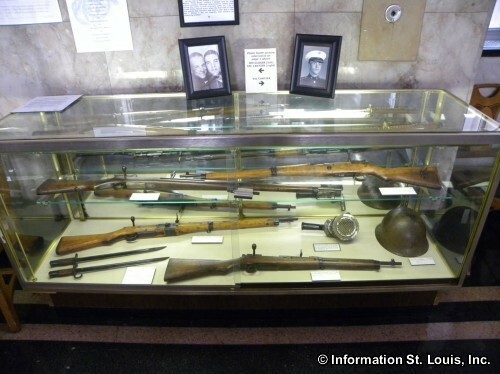 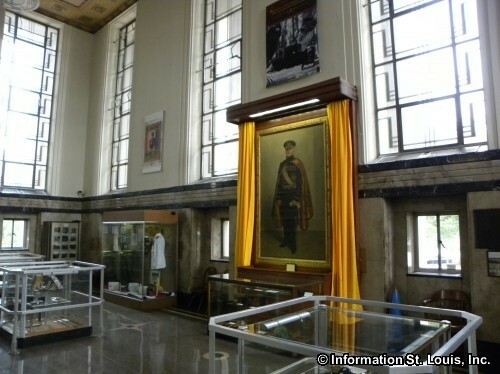 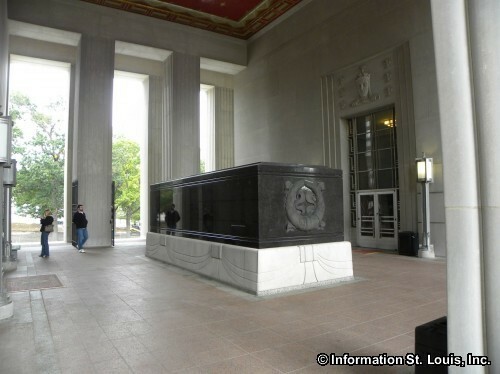 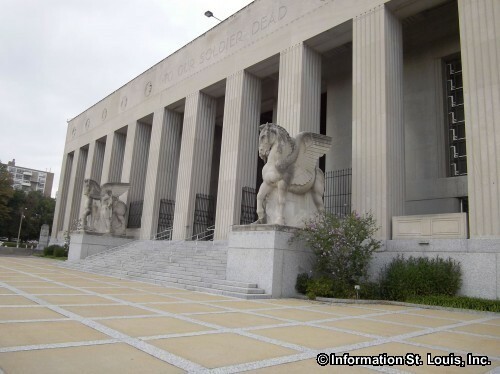 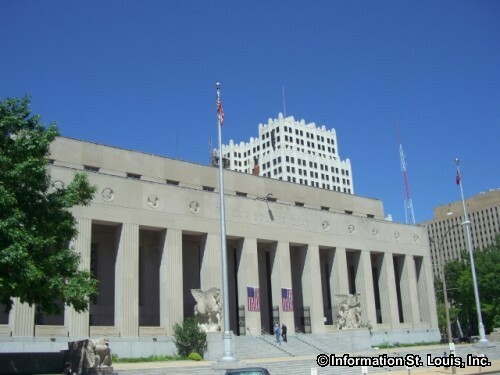 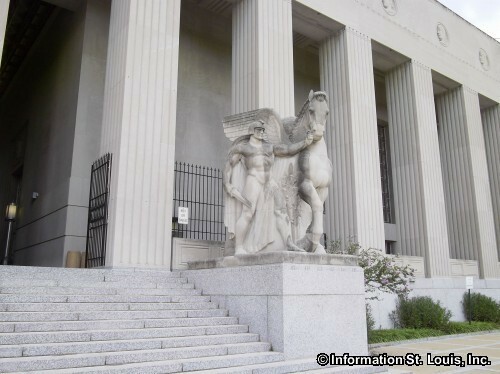 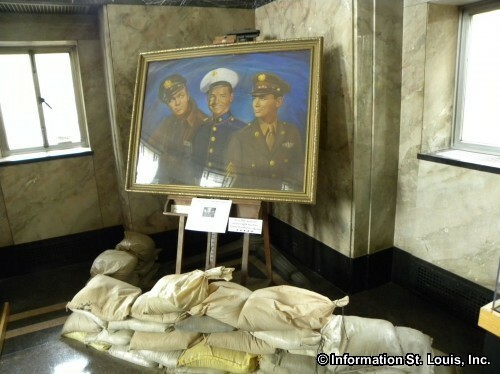 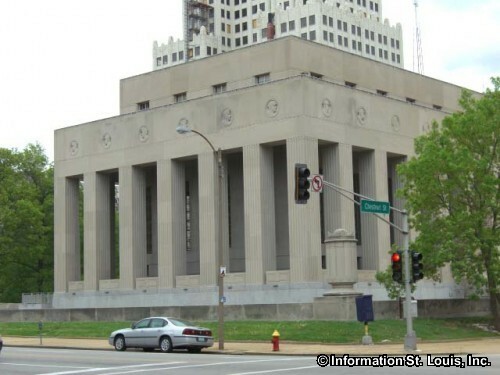 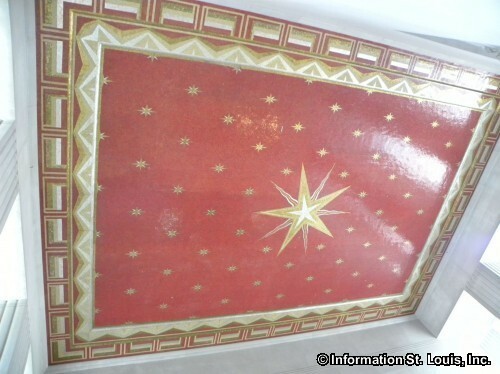 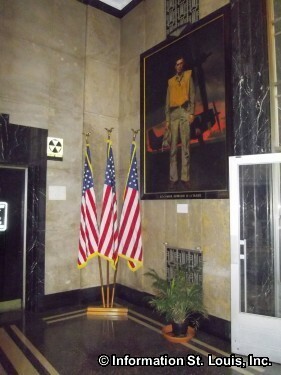 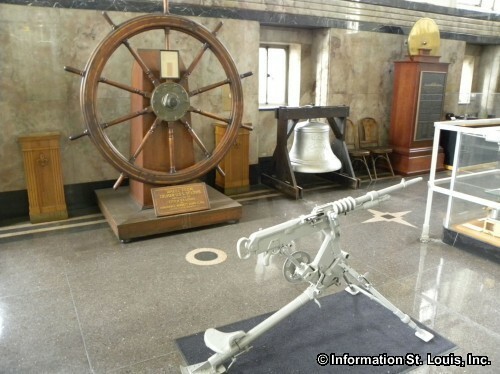 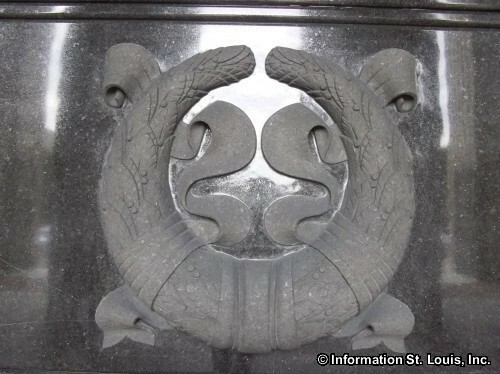 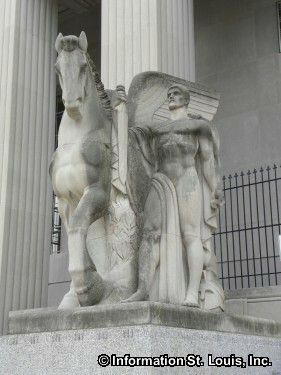 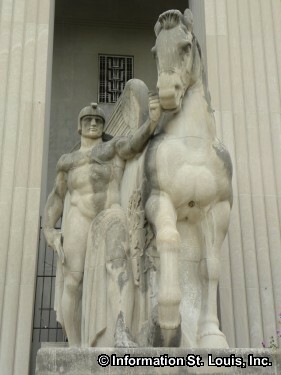 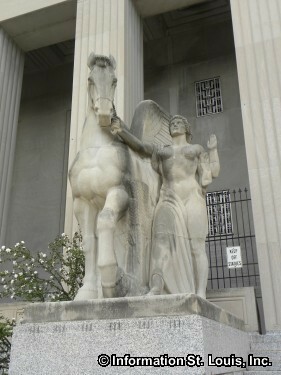 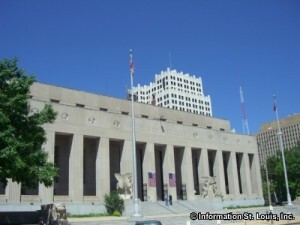 The Soldiers Memorial Military Museum, located in the city of St. Louis Missouri, was officially opened on Memorial Day, 1938. 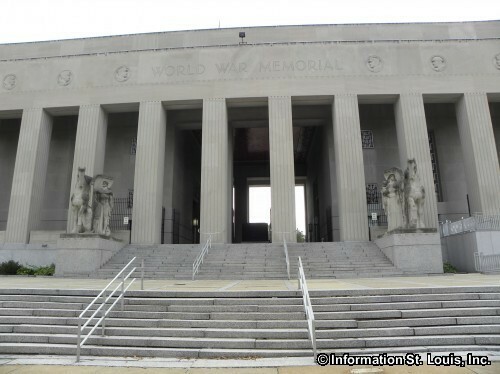 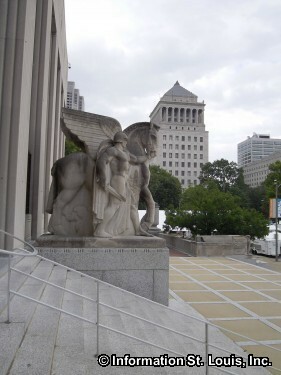 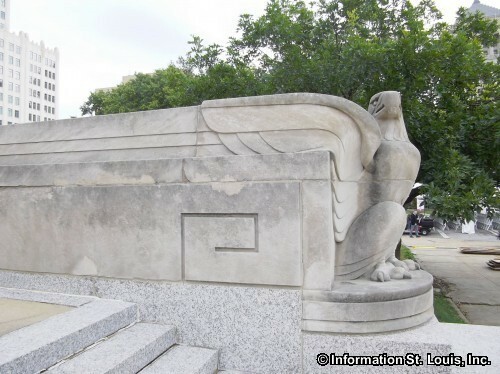 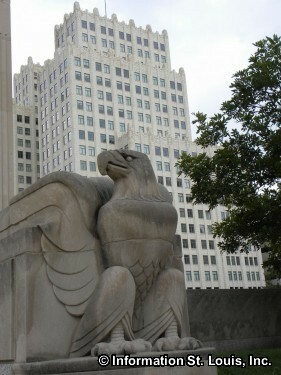 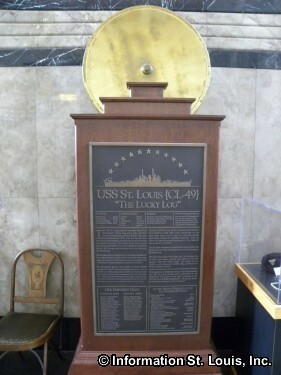 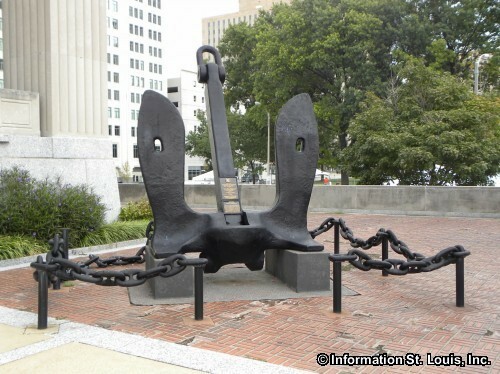 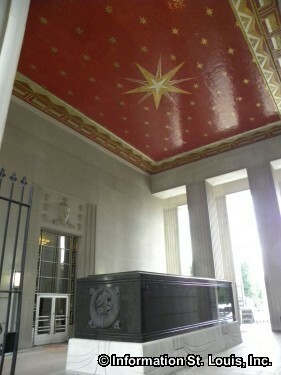 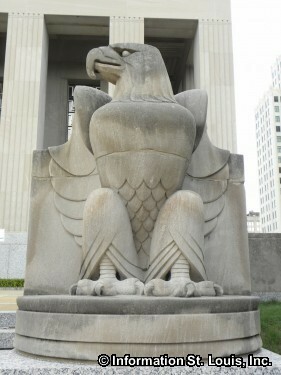 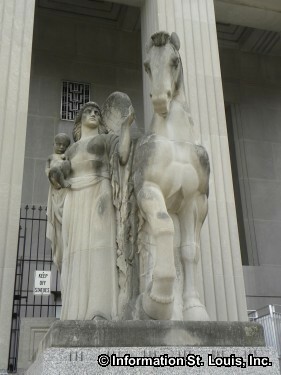 It is a memorial constructed to honor the fallen St. Louis soldiers of World War I. 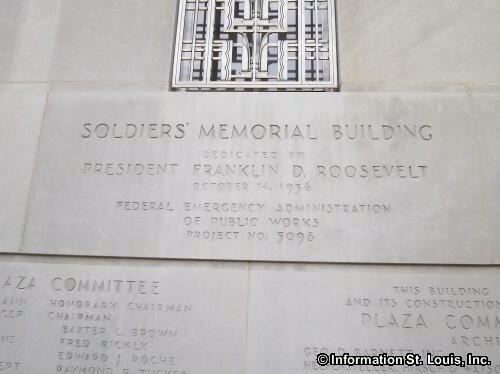 The names of the 1,075 soldiers are inscribed on a cenotaph inside the memorial. 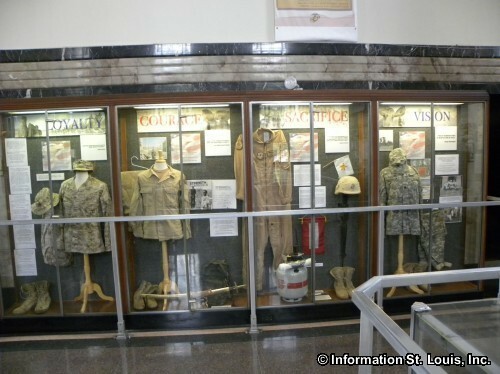 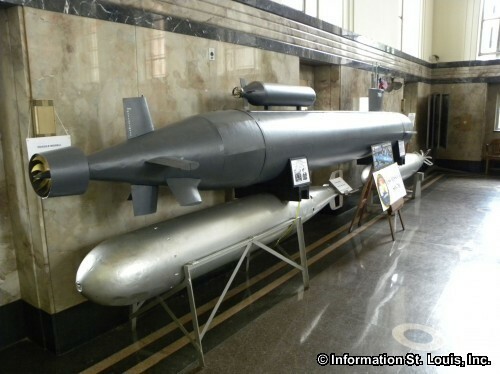 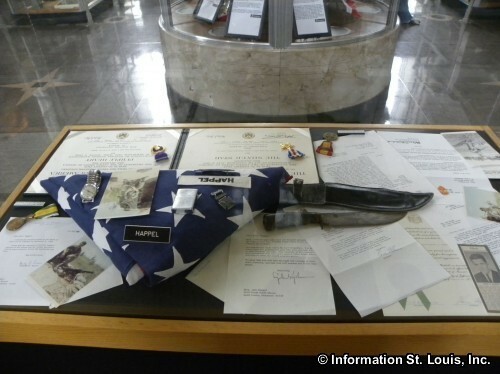 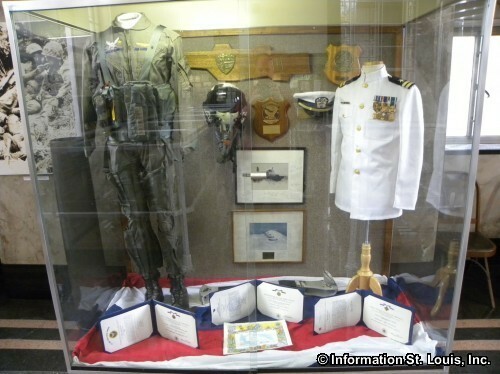 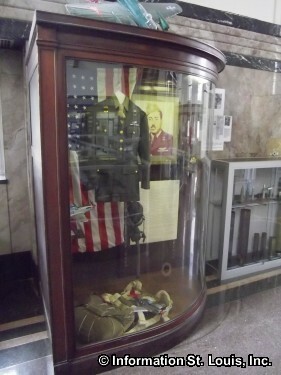 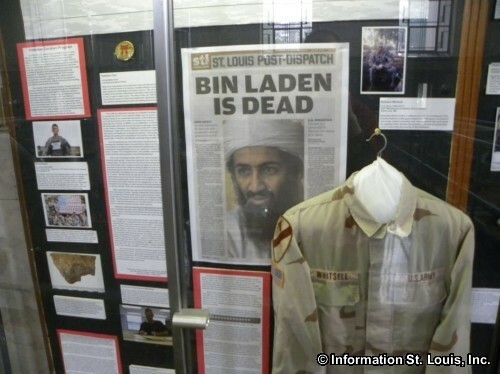 Two museums within the memorial contain military-related objects from all wars that the US has been involved in during the 20th and 21st centuries such as uniforms, flags, photographs and memorabilia. 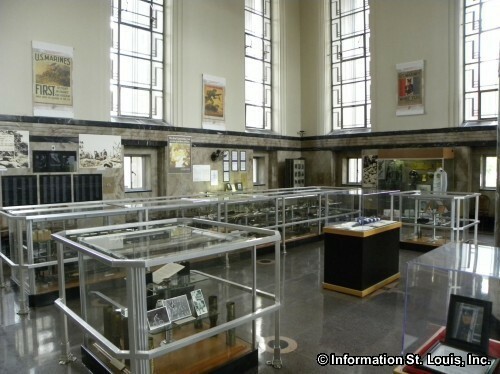 The museum is free to the public and is open seven days a week, hours vary by day.